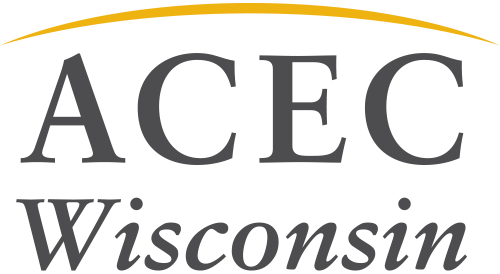 With the approach of the new fiscal year, ACEC WI has sent out the new year’s dues statements for membership renewal. Each firm’s accounts payable should have received this information. Members like you are the reason ACEC Wisconsin is strong and continues to gain momentum. Together, we continued our tradition of excellence in 2016-17. Our goal is to help members succeed and thrive in 2017-18 and beyond! Look at our Value of Belonging flyer to see the benefits of continued ACEC WI membership.